A Guide for the Hardy Traveler, this explains Atlas Nations, Towns, and Plots. Machinations is the fully custom nations & town system, managed by Macus17 & marglorious. 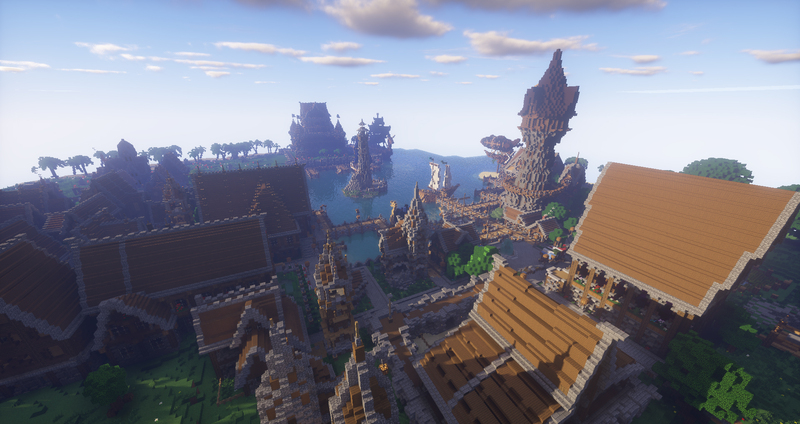 Unlike other systems, Machinations has both towns and nations, this is allows nations to grow and expand their empires. You should create a website account to use some of the cool features of the website, do /website in game! 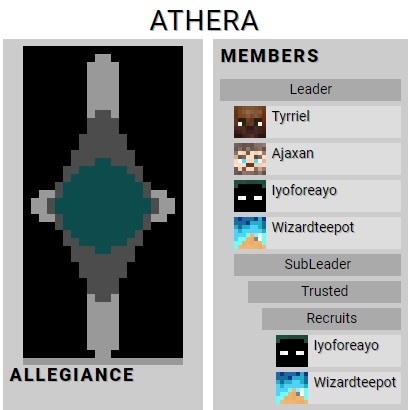 A nation is an official team for you and your friends to be a part of, Atlas was designed around players being in nations. 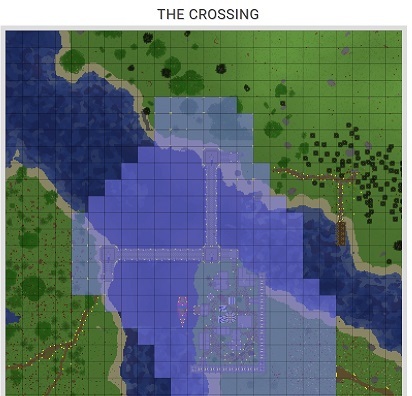 You can create towns to live in which have block prtection. Declare sieges on other nations. Creating your own empire is not an easy task, Atlas is very political, other nations may feel threatened if you settle too close to them. If you are new to Atlas we recommend you join an existing nation first, at least until you are more familiar with how things work. Be advised that it is against the rules to betray your nation, for example: stealing all the diamonds and leaving the nation. Some nations do not have any towns, like pirate nations. Some nations have lots of towns. A town is just a physical place in the world that has block protections. Players do not join towns, they join nations. A nation can have more than one town. All players in a nation have build access to all of the towns inside the nation. Place the town hall block where you would like to setup your town and right click it for futher instruction. 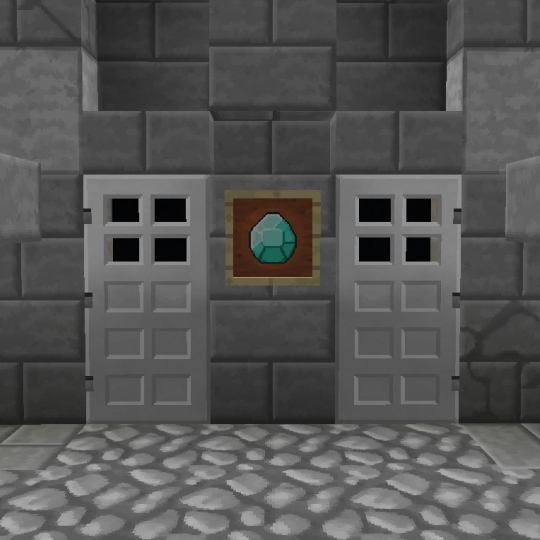 The town hall will include an enderchest which you can use to access the nations coffers. We recommend using the /plot command to see how expensive it will be to setup a town at your location. If a nation wishes to give a town to another nation, both leaders need to agree and contact the Elders to arrange the transfer. Important note: A town that is in a nation with more than one town will only gain plot protections if the town is above level 10. You are not able to create a second town until the first town is at level 10. Proximity Tax - A fee that is calculated based on how close you are to existing towns. Buying a plot just outside of a big town is ridiculously expensive. The cost drops very fast the further you move away. The ‘proximity tax’ is there to protect YOU from random people creating towns right next to you and to keep NPC towns clear of pesky player towns. Proximity tax reduces to very small ~400 blocks away from a town. You can use the /plot command to see what the value of a plot is. Use /plot buy to buy a plot, or /plot sell to sell a plot. One interesting thing about this system is that your plots can increase in value because another town buys a nearby plot. You can sell you plots back if you want to, possibly for more money than you paid for them! Pistons are physically unable to push blocks into or pull blocks out of plot protection. Attack you or your animals. You can also use the zones & groups system to grant/restrict access to specific areas inside your towns to specific players. When a player is invited to a nation and they accept the player is now a citizen of that nation. A player can only be a citizen of one nation at a time. Stealing items from your nation. Allowing foriegn players to steal from the nation. Players who have access to a town using the zone system but are not citizens of that town's nation are not bound by these rules. See Groups Permissions and Zones help for more infomation. If the sole leader of your nation gets banned or goes inactive please contact the Elders. Some nations have decided to "claim" an entire biome. There is no technical system in place for enforcing biome claims. The Machinations plugin has no concept of a biome claim. You are free to ignore biome claims. But be prepared that other nations may attack you for ignoring their claims. You should consider making an agreement with the existig nations befire you settle if you want to avoid conflict. The coffers are a bank balance for the nation. You can view the coffers using the /nation command. To access the coffers you can use an ender chest that is inside your town, or you can use one that in an NPC town. Every 24 hours, the server will deduct taxes from your nation coffers, the amount of tax is calculated as a percent of your nation's total plot value. The current tax rate is 1% of all your nation's plot prices. It is important that your nation have enough money in the coffers to cover the taxes. 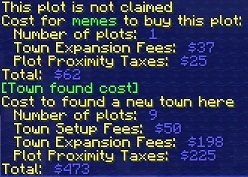 If you are unable to pay the taxes, the server will block you from your own town and slowly sell your plots until all debts are paid off. Note that even nations with no towns will still have a small amount of tax. Use /nation tax to see what your tax info is. How do I make a nation and town?? Talk to Captain Nemo in Nauru to found your nation, pay him with gems and he will found your nation and provide you with a town hall block. Use the /nation invite command to invite your friends to join your new nation. Find a sutable location for your town, you can check the plot price using the /plot command. Place the town hall block, it will confirm the price of the plots. The town hall will be created before you, please note that this does not offically create the town. The town hall will contain an ender chest, you can use this to add or remove money from the nations coffers. Once you have enough money in your coffers to buy the plots, right click the town hall and input your town name. This will offically create the town and give you block protections. Use the /nation banner command to set the banner for your nation, this will appear on the website. The alliance system is simple to allow for realistic politics. A nation can mark another nation as either: Friendly, Hostile or Neural. This will change the color of their name tags in the tab list. If two nations both set each other to friendly, they have a 'two way alliance' which has some implications for Sieges. 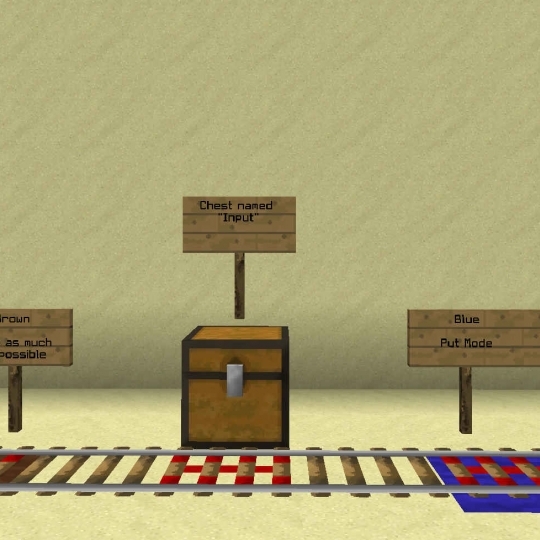 Sort your items using the Automatic Chest Sorter.